Click on the lot below to view further details. The last few sections are now available - Register your interest now. 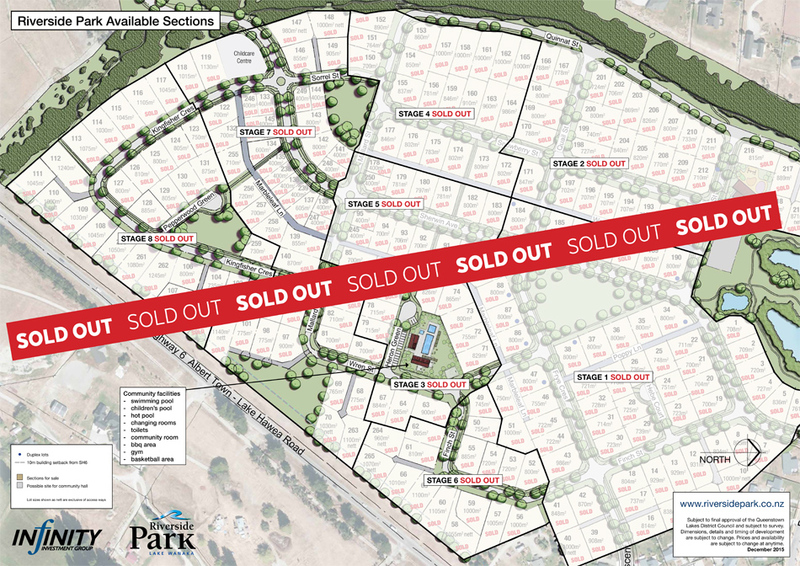 For more information on residential properties for sale at Riverside Park, please contact us or contact any Wanaka real estate agent.